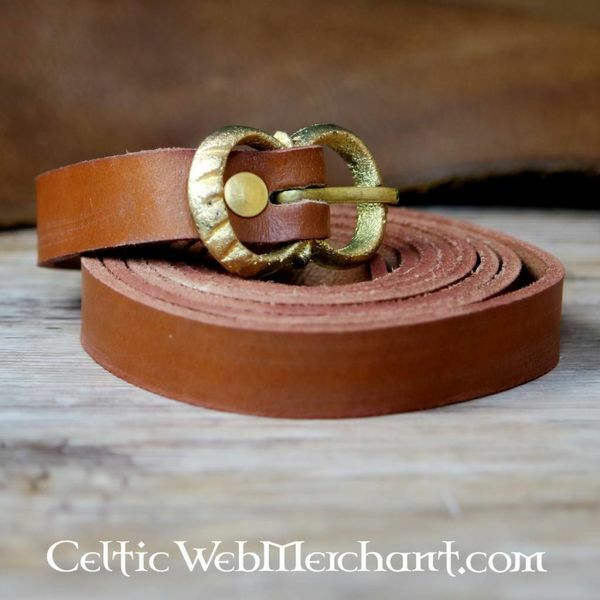 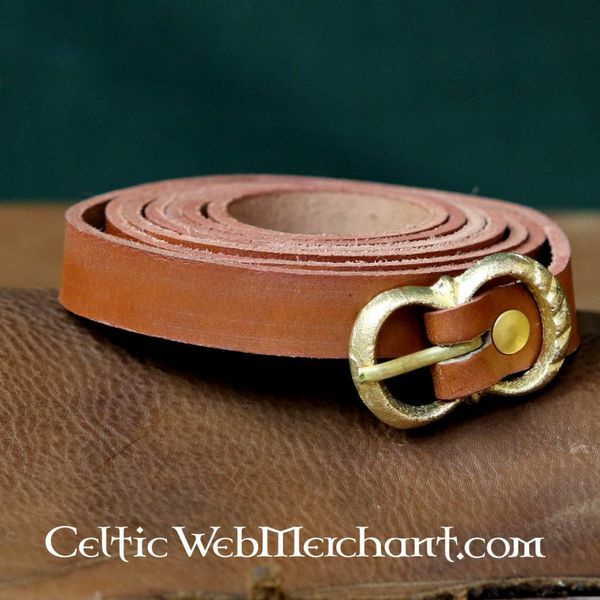 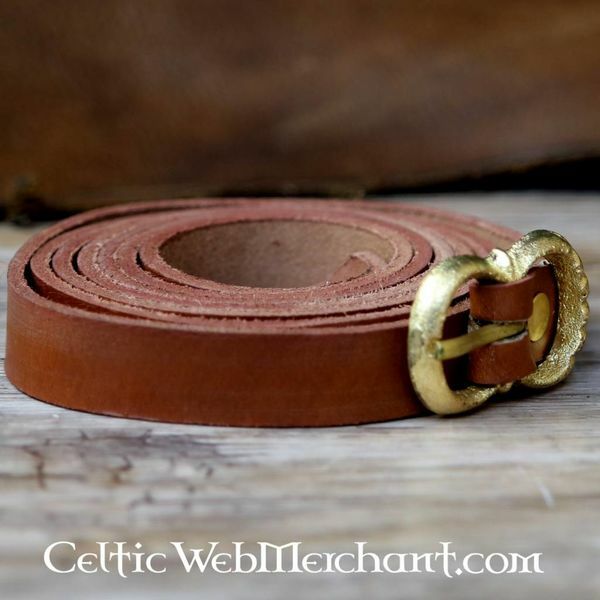 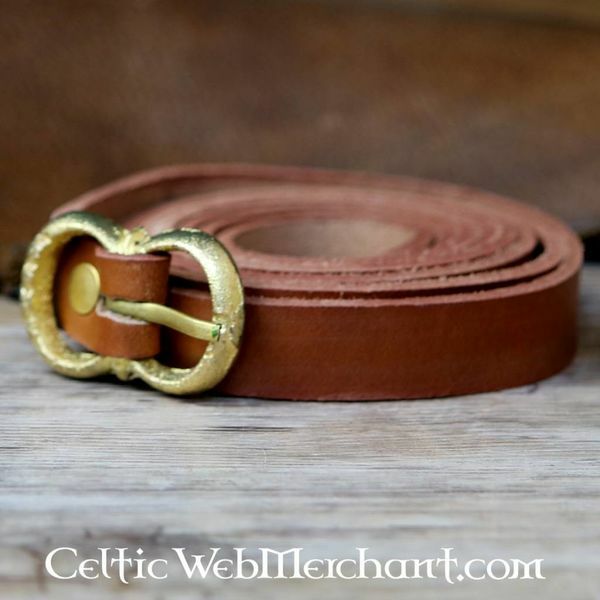 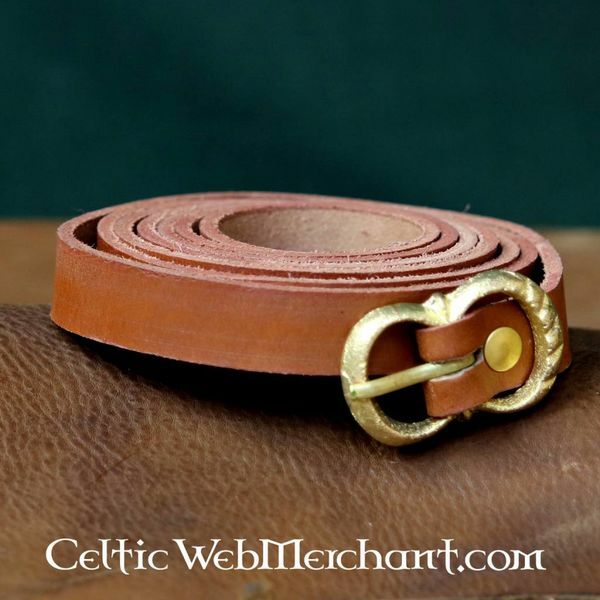 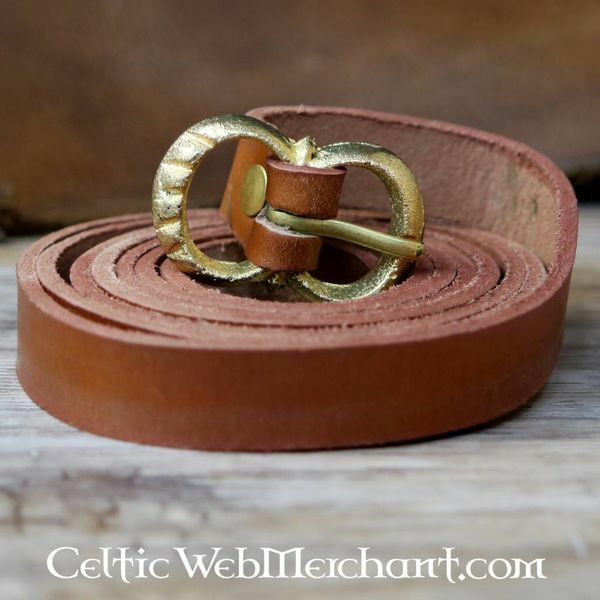 This belt is made of strong leather and has a length of 150 cm or 190 cm in brown. 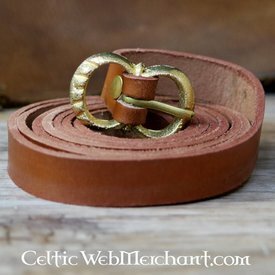 Belts like this were worn from approx. 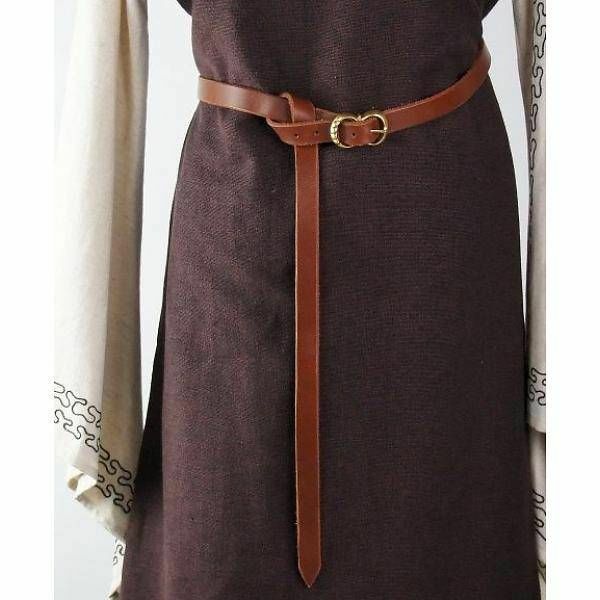 1000 up to 1350.